SDK Hunter LLC Manages All Of Our Specialized Training And Strategic Consultation Services. However, Most Of Our Software Services Are Developed and Integrated Via Our eAllianceMaker Strategy Systems. Our Use Of Collaboration Is Central To Our Powerful Business Strategies. Even Though Our Consultation Services Cover A Diversity Of Business Activities, Collaboration Will Always Be Stressed When Possible. 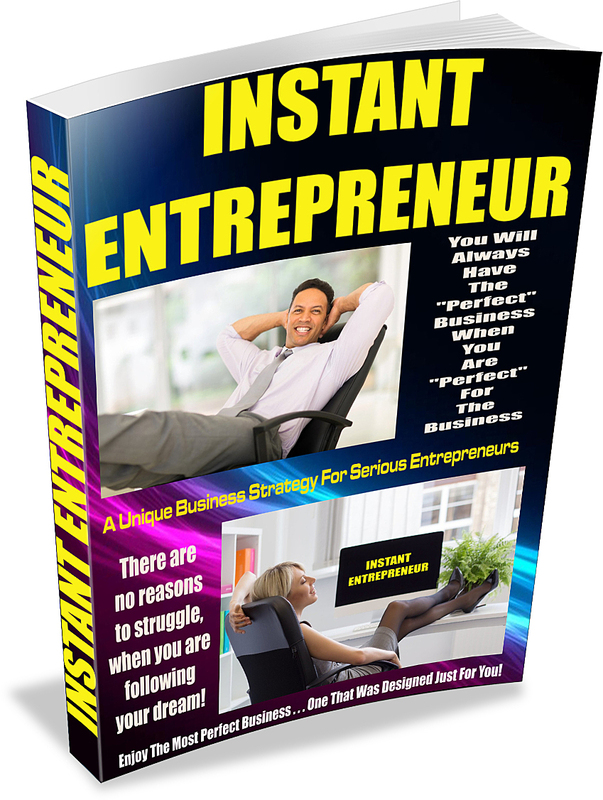 REQUEST OUR FREE 60+ PAGE REPORT, “Instant Entrepreneur” THAT DESCRIBES OUR BUSINESS STRATEGY SO WELL THAT YOU WILL KNOW IT IS THE “PERFECT” STRATEGY FOR YOU – TO LEARN MORE ABOUT IT, JUST CLICK HERE! My name is Sherman Hunter. I formed SDK Hunter Consulting Group as a tool to help me to connect with business owners and entrepreneurs who will relate to my personal business strategy. My goal is to freely share my personal business philosophy and strategy with entrepreneurs who will relate to it. In my way of thinking, this strategy provides great potential, but only if it meshes well with your personal philosophy, values and principles. After graduate school, I spent 10+ years in engineering. I truly loved engineering! However, during that period of time, I also developed a very strong interest and curiosity about business and marketing. In time, I met an extremely successful entrepreneur whose business strategies totally fascinated me. Then after having studied and applied his various strategies for about a year, I decided to leave engineering for the world of business. My mentor and I began a 14 year partnership during which he coached and guided me to a much deeper understanding of his business methodology. In return, I applied my consulting and computer skills to assist him in managing several of his other companies. As a result of this lengthy relationship, I had the rare opportunity to observe daily how a business “genius” created and acquired businesses. The longer that I observed him, the more I learned from him. During those years, I met many very successful entrepreneurs but also many others who never quite made it. These powerful and personal interactions taught me a great deal about myself, success, dreams, relationships, determination and also failures. Out of this, my personal strategies were formed. Because of these many struggles I witnessed, I began to design and develop software systems that produce pivotal data as catalysts for collaboration among business owners and entrepreneurs. I use this blog as an “open door” through which I freely share valuable experiences, insights, teachings, concepts, strategies etc. with my clients, associates, acquaintances and business contacts. This is my personal decision to openly share what I have learned as my way to “pay it forward” to anyone who will also find value and useful content within my materials. Over the years, I have worn many hats and have walked in many shoes. I’ve enjoyed successes and suffered failures. And along the way, I collected many very deep and powerful truths to share with you that directly apply to the success of entrepreneurs. If you receive value from my materials, please “pay it forward” by sharing my messages with others. Share our blog with others, especially your business associates and other entrepreneurs. Our goals are simple and straightforward, yet are extremely effective. Your current business skills, talents, knowledge and experiences are useful and valuable to others who don’t yet have them. Our blogs will provide you with information, strategies, business contacts, recommendations and opportunities to completely master the incredible business potential that is available to you when you apply our unique yet powerful strategies. 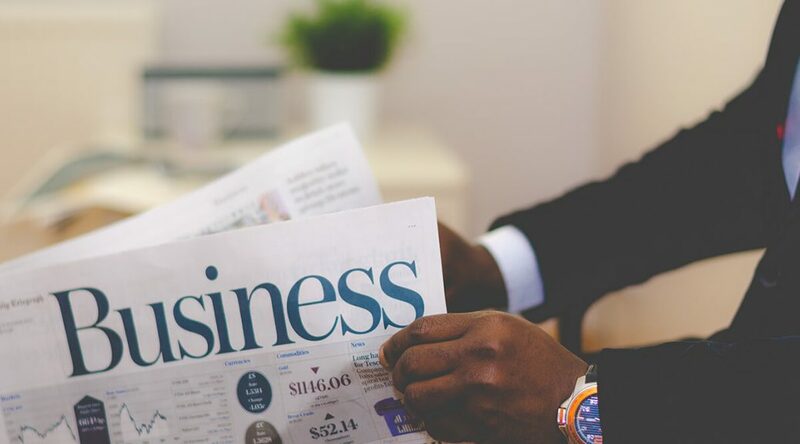 Our blogs focus upon assisting entrepreneurs to discover the “simplicity of entrepreneurship success” via the use of win-win collaborative strategies. There is great power in collaboration! Whether in sports activities, building construction and especially business, teamwork is nearly always more productive than working totally alone! SDK Hunter Consulting Group is led by our founder and director, Sherman Hunter who, over a 35 plus year period, has accumulated a very broad and diversified consulting background in career areas ranging from mechanical engineering to entrepreneurship with substantial periods of corporate management experiences as well. Mr. Hunter’s initial career was as an applied research and development engineer for a major Fortune 500 company. For a period of over ten years, he was exposed to a myriad of complex challenges as a member of an elite team of consulting engineers responsible for identifying, diagnosing and solving critical issues which oftentimes simultaneously affected multiple departments, workforce requirements and management decisions. It was during this decade of his engineering career that he saw first hand the importance of nurturing collaboration among individuals. He realized that, via collaboration, you can oftentimes quickly reach mutually satisfactory results even while in the midst of very stressful circumstances and different priorities. Although well-trained as an engineer, when our director made a decision to move into the area of entrepreneurship, a wild and uncharted world awaited him. He quickly found himself in an area that was completely foreign to him and there was very little in his background that offered hope for a solution any time soon. Luckily, he realized his ineptness regarding entrepreneurship quickly and while still maintaining his engineering consulting efforts, he began a very serious search for business people willing to share their knowledge with him. It was not easy and it took some effort, but he did eventually meet someone who was willing to help him. It was during this period of searching, that our director met his mentor. He met a very wealthy and successful, self-made businessman who had written extremely powerful entrepreneurial training materials. Our director studied these materials and found that they provided him with a clear path toward his new goals. It was during this nearly twenty year period during which our director interfaced with struggling and budding entrepreneurs on a near constant basis such that he found himself drawn into a passionate search for easier and more direct strategies to assist in the teaching of entrepreneurship. SDK Hunter Consulting Group is composed of a team of business owners, entrepreneurs, writers and consultants. Our team’s services, skills and expertise are regularly called upon to function as a collaborative team to assist our clients, associates or business contacts. As we handle many assignments on a project by project basis, we are also working diligently to share entrepreneurial techniques and strategies with our blog subscribers who wish to learn them. SPECIAL NOTICE: We will sometimes recommend products and also accept product advertisements believing that you may find them useful in your entrepreneurial activities. Please only purchase those products that you believe will be valuable for your business efforts. Some of these products may compensate us for their ads and/or may have affiliate links. In the case of affiliate products, if you do decide to purchase them, we will earn a commission from those sales. OUR SPECIAL SOFTWARE SYSTEM THAT WE CALL “eAllianceMaker” AND ITS EXPLOSIVE POWER CAN ANONYMOUSLY SOLVE YOUR CRITICAL BUSINESS AND MONEYMAKING NEEDS AT NO COST TO YOU! JOIN US AS A FREE MEMBER TODAY AND LEARN MORE ABOUT OUR UNUSUAL BUSINESS STRATEGIES. WHATEVER OBSTACLE IS SLOWING YOUR PROGRESS, LET “eAllianceMaker” USE ITS POWER TO LOCATE THE SOLUTION YOU NEED. THERE IS NO RISK TO YOU! Welcome to the SDK Hunter Consulting Group! First of all, our strategy works well because it is “personalized” to accommodate your needs. Just as no two individuals are the same, businesses are likewise unique onto themselves. We understand that a “cookie cutter” approach cannot work for every situation. Our strategy absolutely guarantees that your needs and wants are given top priority from the very start of your efforts. Learn More About Our “Instant Entrepreneur” and eAllianceMaker Strategies By Clicking The Request Offer At The Top Of Our Page. Although You Can Read , Review and Request Our Materials Using Mobile Devices, We Suggest That You Use Desktops When Possible. NOTE: The underlying principles involved with these strategies are not entirely new nor totally unheard of. Many of them, when carefully reviewed, are clearly loaded with what is often described as “common sense”. The importance of our many strategies is not as much in their uniqueness as it is in their valuable usages for critical entrepreneurial problem-solving. Struggle alone or Win with others. So, we invite you to join with us as we provide our thoughts, ideas and strategies. Please share your entrepreneurial needs with us and with our reading audience so that together, we can all continue to experience the amazing power of collaboration! The awesome value of teamwork should never be overlooked nor neglected. We realized that the key to long-term business success is being able to work cooperatively with others and this is still true. However, in order for you to maximize your moneymaking progress, you will benefit most by leveraging yourself via the skills, talents, knowledge and experiences that others have that you don’t yet possess. Our techniques, strategies and software makes finding others who want to achieve similar goals that you are also seeking. It is smart to find these people and work as a team as much as possible.